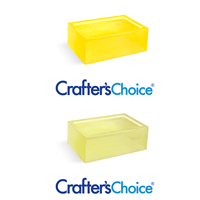 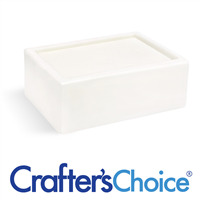 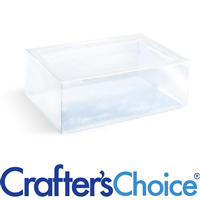 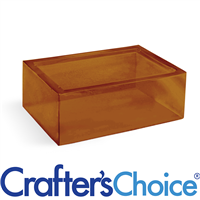 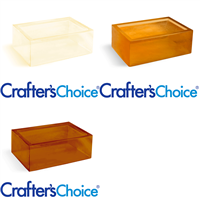 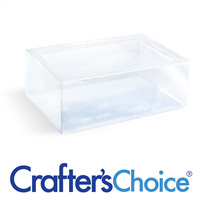 Wholesale Melt and Pour Glycerin Soap Bases are used for handmade soapmaking. 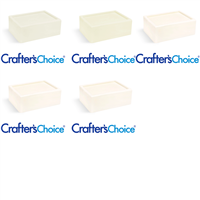 Our soap bases include detergent free soap with no SLS and a variety of specialty bases with extra additives. 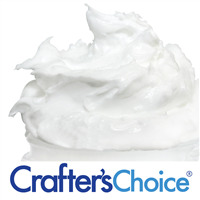 Find soap bases with goat milk, honey, aloe vera, olive oil, hemp oil, and shea butter to name a few. 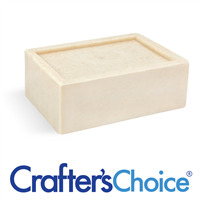 All soap bases are made in the USA, and we offer mp soap in one pound tubs, two-pound trays, or twenty-four pound blocks. 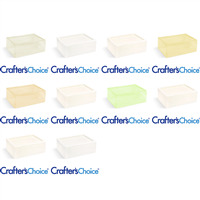 Discounts for large quantities are reflected on the website.